If you’re particularly observant, you might have noticed we’ve been doing quite a bit of video work and video related blogging lately. It’s mainly down to our new videographer Ben! Ben joined the Arch team in July 2017 – so he’s been here a little while. 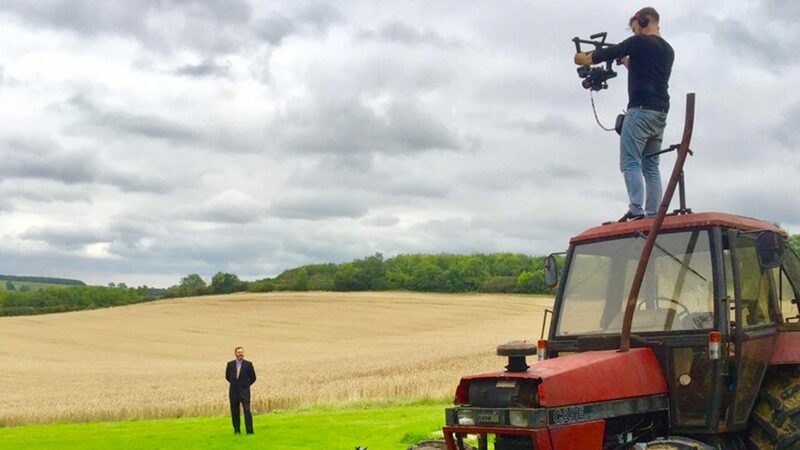 We thought we’d dedicate a blog post to him this week and to the new videography service that Ben brings to Arch Creative. Before joining the hallowed halls of the church of Arch, Ben was a freelance designer based in Leicester. He’s also spent some time freelancing/ranching in Australia – which’ll hold him in good stead for when the world collapses into Mad Max style chaos. 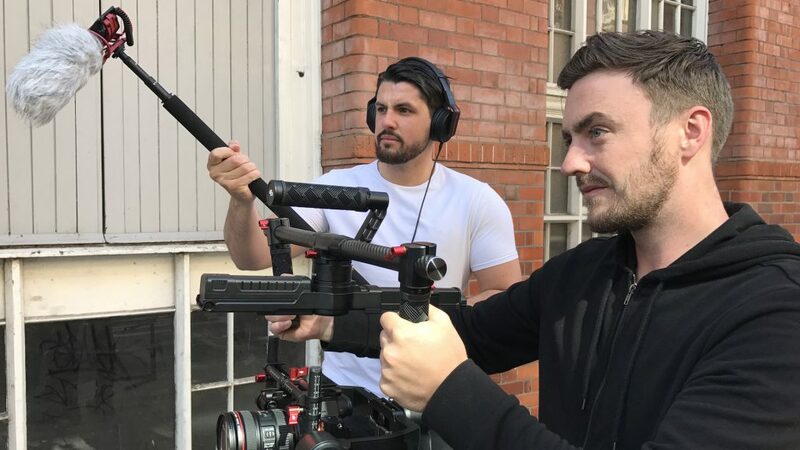 Our video work has really taken off recently – and it’s a testament to Ben’s skill and our commitment to the medium that the service is becoming so appealing to clients. Coupled with our in house animation skills, we’ve got the potential to create truly stunning videos for all of our clients. We’re currently working on an explainer style ad for James Sellicks Estate Agents. Keep your eyes on the Arch site for an upcoming blog post about the promo. 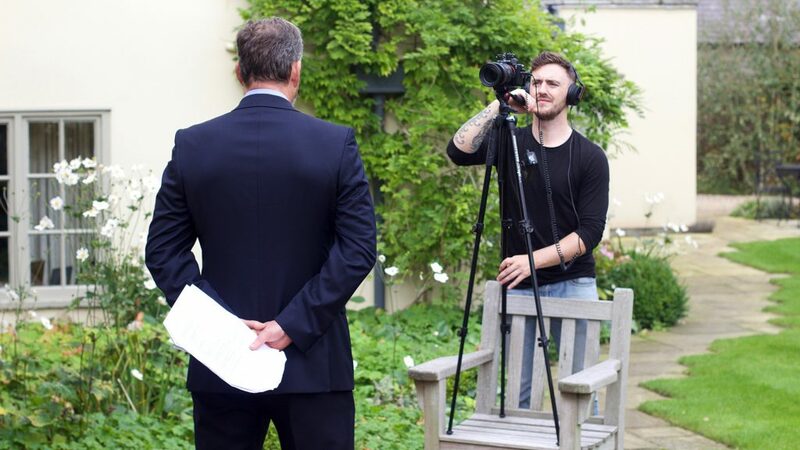 If you think video is the way to take your business forwards – give us a call. If you don’t – we’ll convince you with our blog post on how video can help your business.